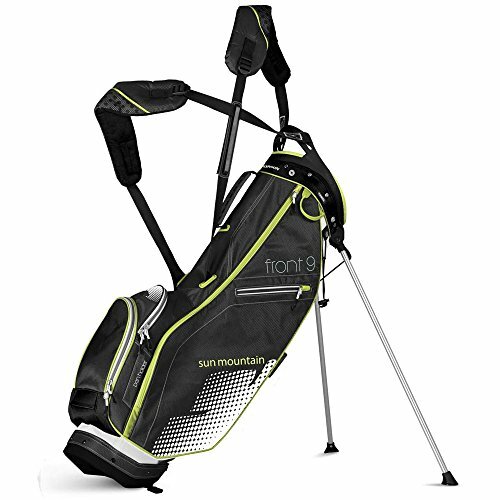 Built for the walking golfer, the front 9 stand bag boasts a compact and lightweight design. A flared 3-way top with full-length dividers provides Club organization with the minimalist in mind. 6 total pockets, including a water-resistant valuables pocket and full-length apparel pocket, provide plenty of storage for essential gear. The padded x-strap dual strap system combines with a foam Lumbar pad and carbon fiber stand for ease of use.